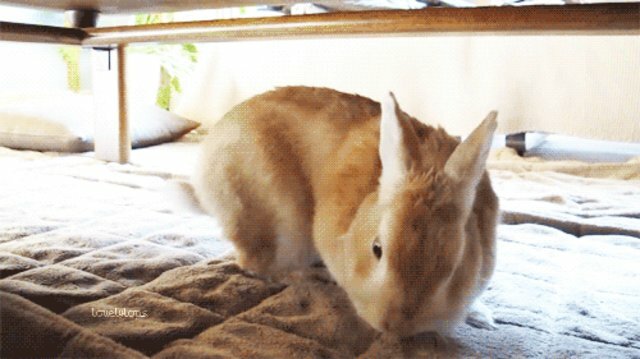 Bunnies, unlike humans, don't complain about being tired. They don't tweet about needing coffee; they don't humblebrag their fatigue. 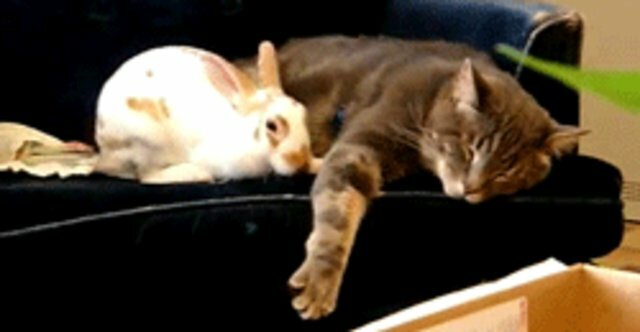 Bunnies are crazy busy, but when they need a nap, they lie down. Anytime, anywhere. With a certain amount of force. This is known as flopping. "I'll flop anywhere, but a shag rug is like aaahhh." 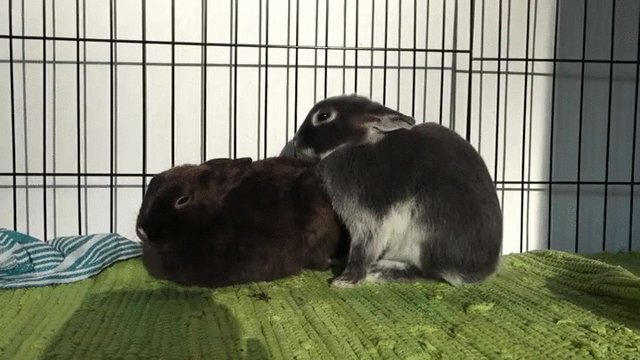 Baby bunnies take their training seriously. "Focus, Parsley. Focus. You got this." 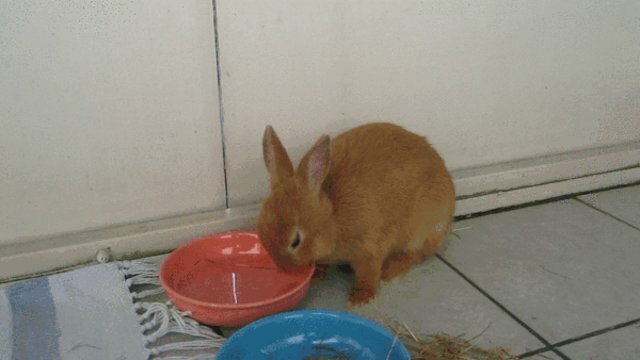 Sometimes bunnies' "nap with extreme prejudice" philosophy lands them in cold water. "No, that was a napping exercise." 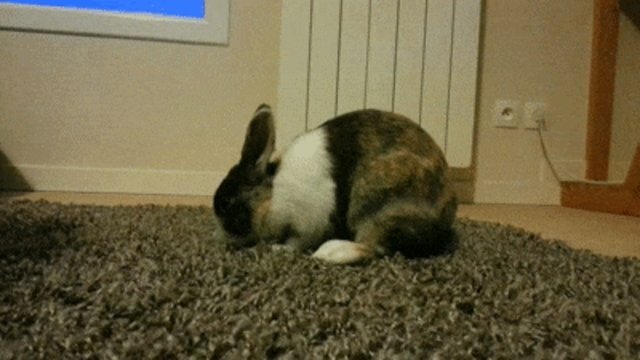 No bunny gets in the way of a flop. 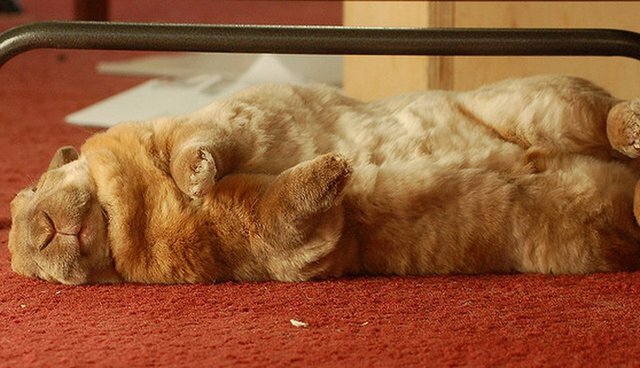 "I am napping so hard I don't even notice." "Nap like you mean it."